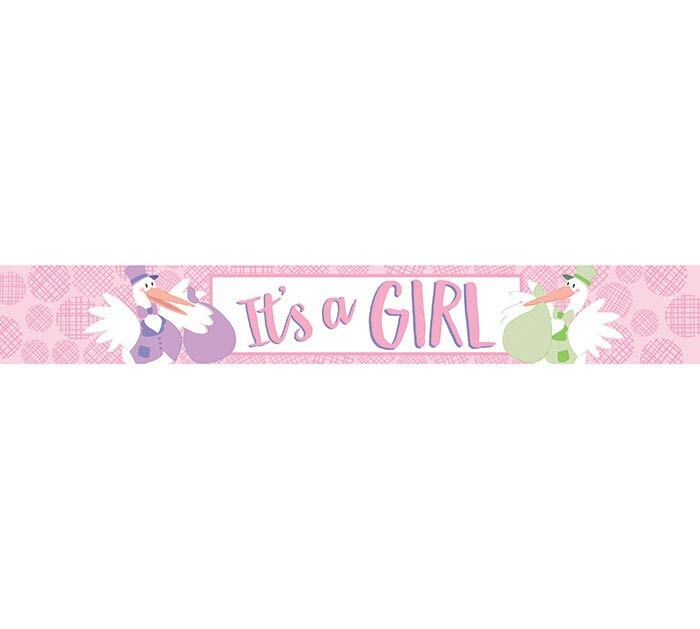 It's a girl stork banner on cardboard roll, does not have plastic plug. 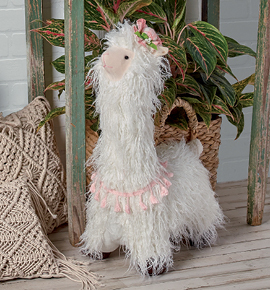 Banner is pink with two storks holding bundles,has message:It's a girl. Each banner is 1 yard long.